Our Lady of the Rock has an active and supportive group of Oblates. 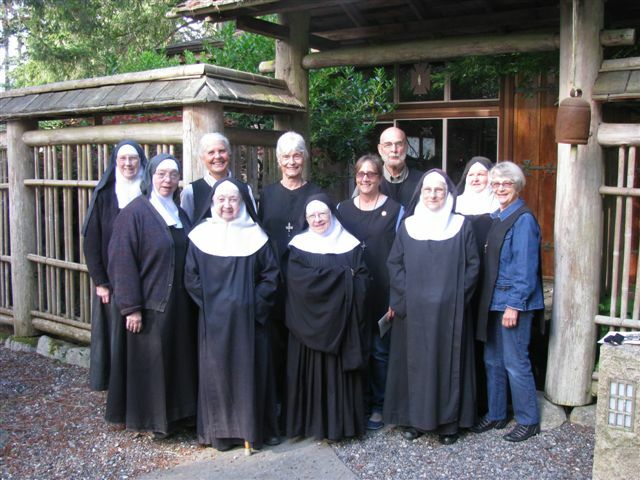 Oblates are lay people who wish to live Benedictine principles in their own state of life. They promise to relate closely to a specific community for life, receiving its spiritual benefits and helping the community in a particular mission suited to the gifts and capacities of each individual. Our Oblates live on both East and West coasts and in between. For further information, please contact mhildegard@rockisland.com.